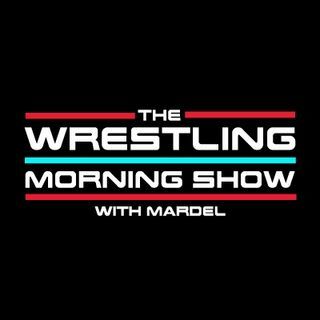 Mardel discusses the latest on Ric Flair. The show recaps a very strong and surprising go home edition of RAW. Brock and Braun get real. The Demon returns to Summerslam, and the Bromance is reunited. Coder joins the program for the Code Break.